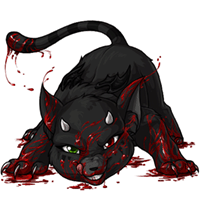 Antihero the Bloodred Feli has won the Pet Spotlight! What an adorable story, such cuties! Short and sweet story! I like it! OMG I remember seeing this Pet ages ago and loving them to bits! So glad they finally won! Very congrats!